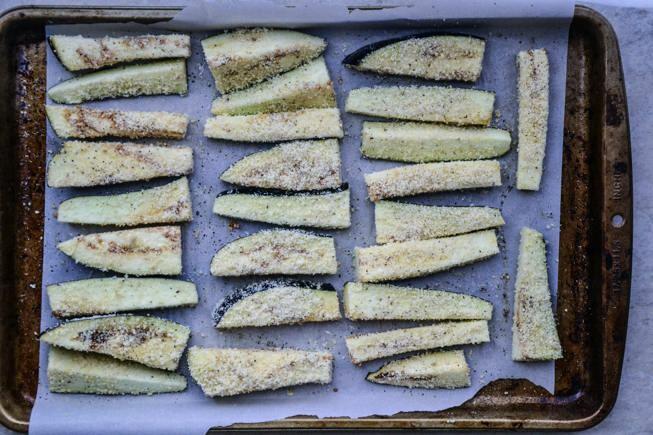 You won’t believe how easy it is to make these Crispy Baked Eggplant Fries. They’re free of gluten, dairy, soy, grains, eggs and sugar and they’re loaded with healthy fats, protein and fiber. These fries are also vegan and paleo so they can make anyone happy. Serve these eggplant fries with warm tomato sauce for dipping! Who’s in the mood for a fun finger food? These vegan eggplant fries are not only delicious but they are super duper easy to make and they taste incredible. Let me show you (and tell you via audio) how to make them! 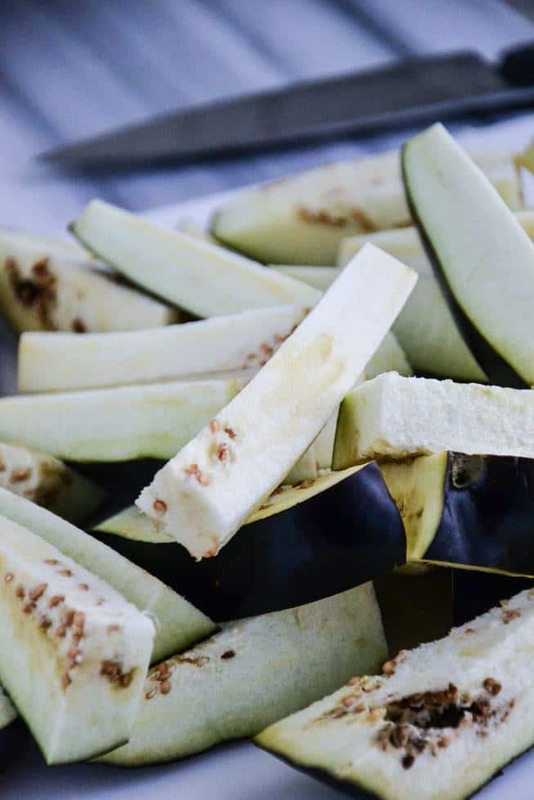 There are a lot of images below in this featured article because the step-by-step directions are important so that you know exactly how to cut the eggplant into fry-like shapes. Listen below and hit the PLAY button to listen to the audio directions for how to make this recipe. Okay, I’m going to break this down into 3 easy steps for you. That’s right: 1, 2, 3. 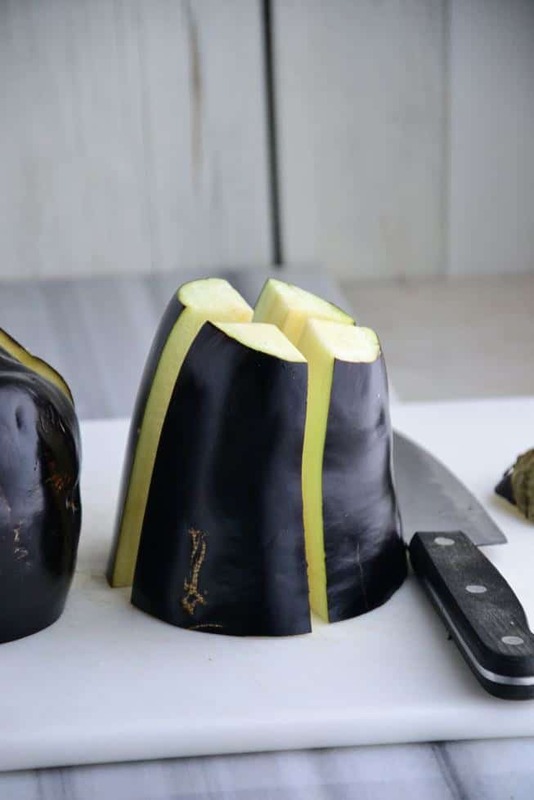 Slice the eggplant into fry-like shapes per the images. 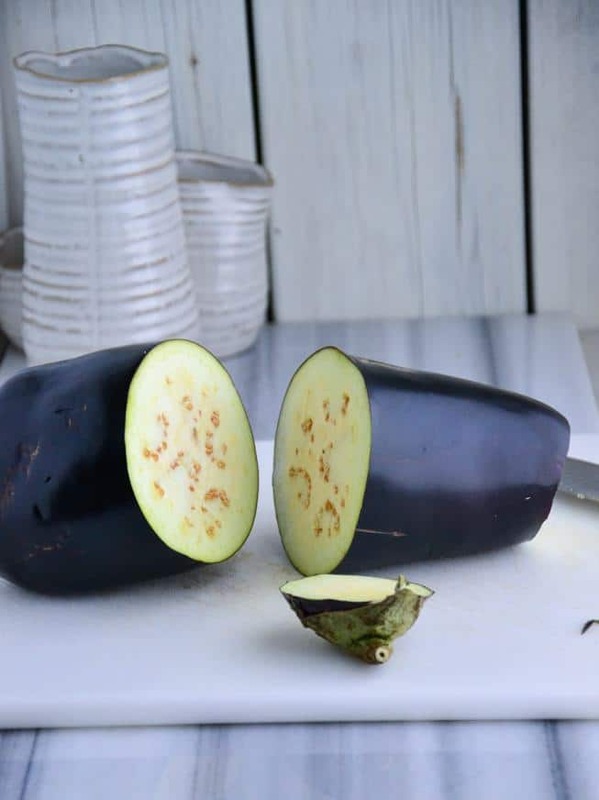 Spray the eggplant with oil (coating all sides of the fry-like shapes). 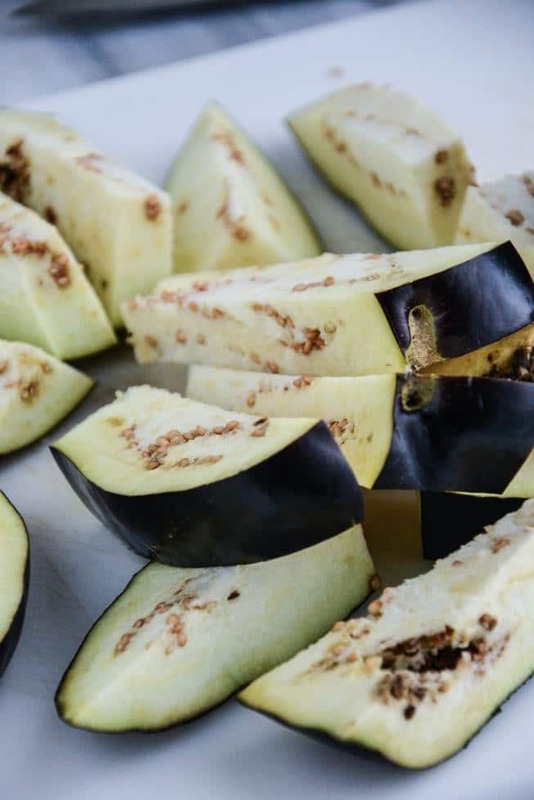 Dredge the eggplant pieces into almond flour and then sprinkle with sea salt and pepper. Then, BAKE and EAT. Yes, once again, folks….it’s that easy! I don’t use breadcrumbs for the crispy outer layer (as I mention in the audio segment above) so I’m showing you how to make homemade almond flour here in this image below (and in the notes section of the recipe at the bottom of this article). 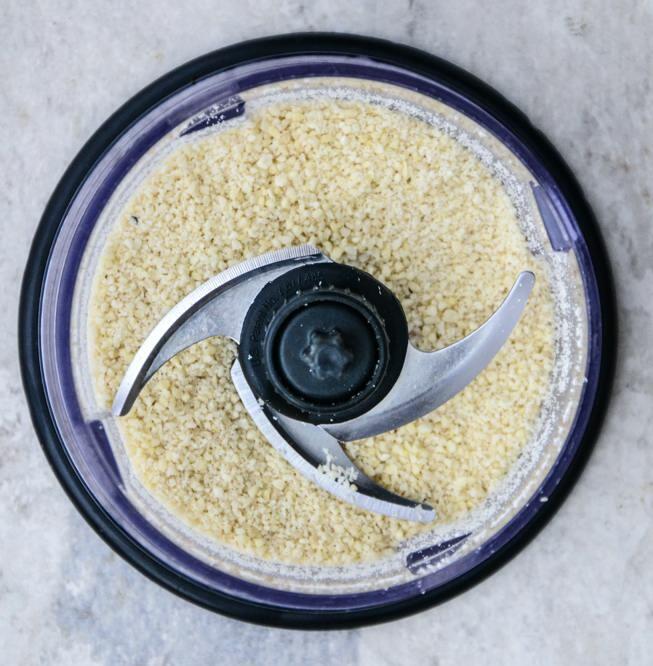 I love using almond flour in place of breadcrumbs because almond flour is full of protein and healthy fats vs. breadcrumbs, which are highly inflammatory and made from white flour that turns to sugar in your body. If you have almond flour in your pantry, you can skip this step. But, if you don’t have almond flour, you can make it yourself using blanched sliced almonds. 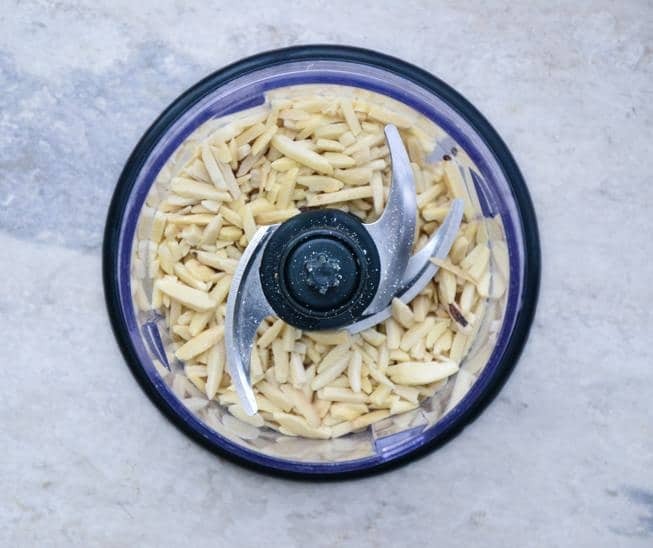 It takes less than 2 minutes and all you need to do is pulse it in a mini food processor. Here, I simply dredged the eggplant pieces into the almond flour after spraying them with oil. Then, I sprinkled each fry with sea salt and pepper before putting them into the oven. Voila! 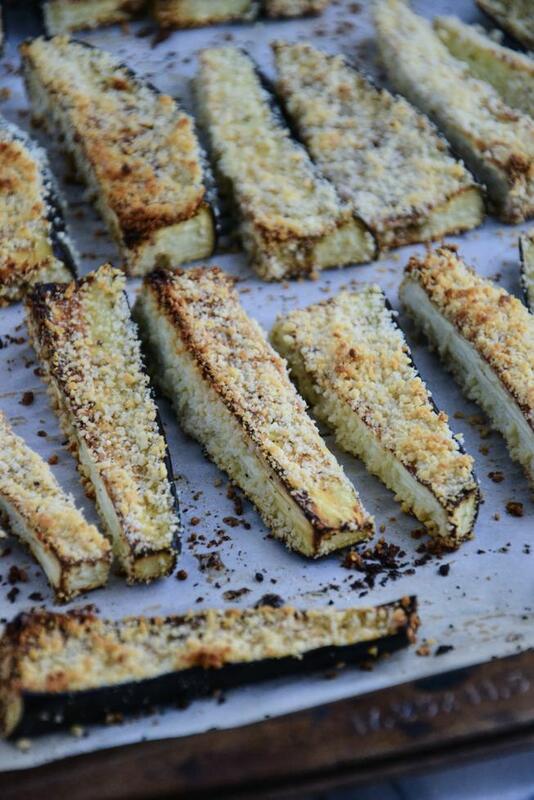 Below is a quick snapshot of the Crispy Baked Eggplant Fries hot out of the oven. They are delicious, an easy recipe to whip up for a quick afternoon snack and they’re a great option for when you want to please a crowd. 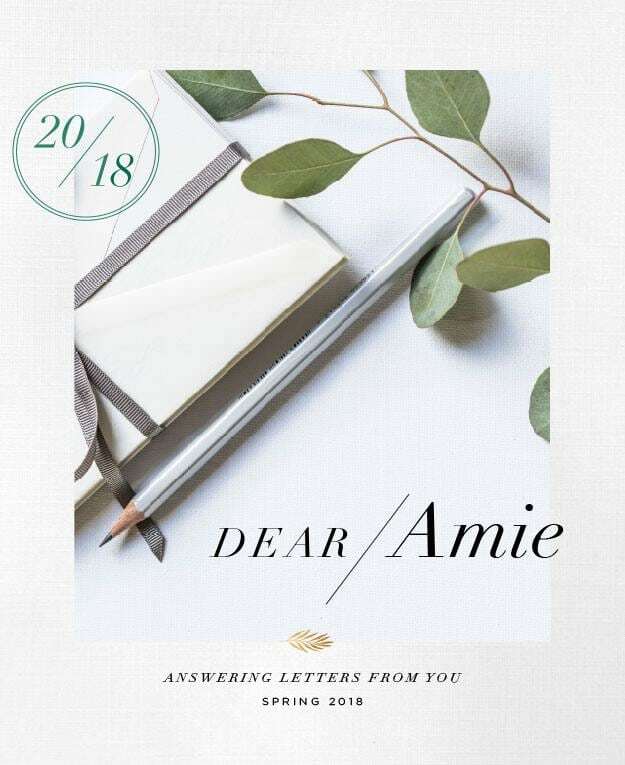 I know you’re going to love them. You won't believe how easy it is to make these Crispy Baked Eggplant Fries. They're free of gluten, dairy, soy, eggs and sugar and they're loaded with healthy fats, protein and fiber. Serve these eggplant fries with warm tomato sauce for dipping! 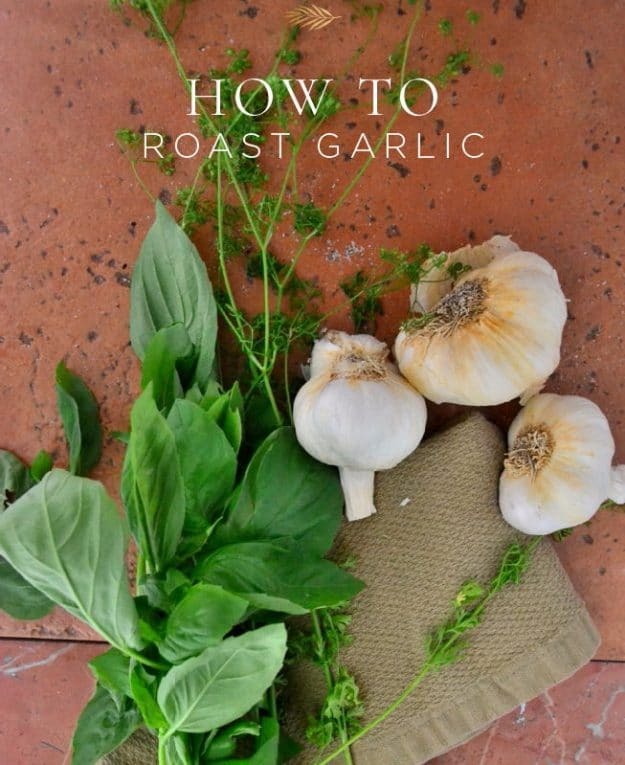 Preheat the oven to 400 degrees F. Prepare a large rimmed baking sheet with parchment paper and set aside. 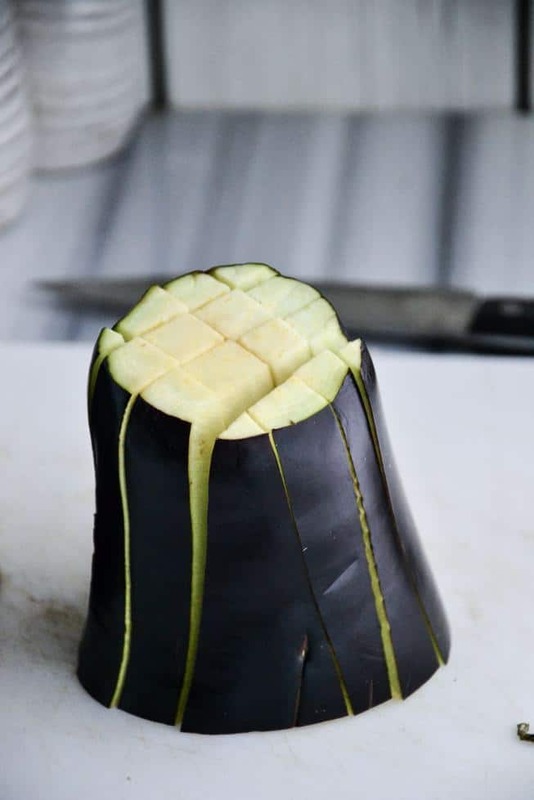 Slice the eggplant in half (see above image), then place the sliced side down on the cutting board and slice a cross shape (as shown) in each half. Then, make horizontal and vertical slices again (see image) until you have small rectangle fry shapes. 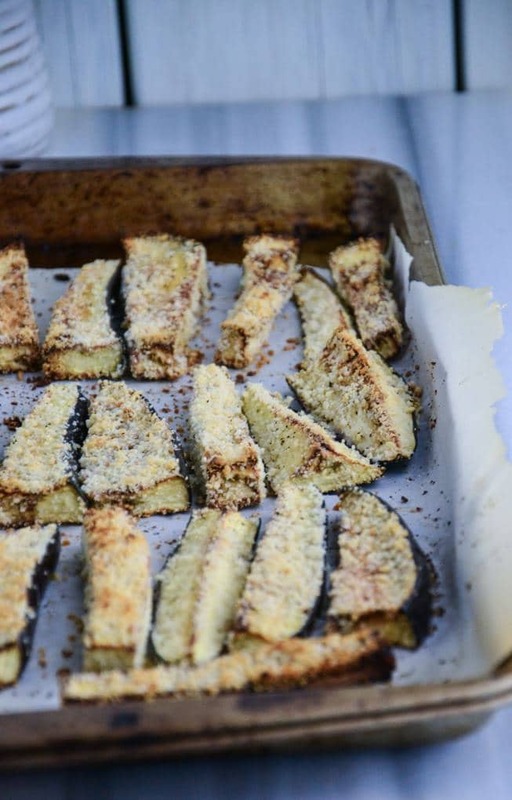 Lay the sliced eggplant on a rimmed baking sheet and spray with extra-virgin olive oil. Coat all the eggplant pieces with almond flour (or make your own almond flour-see note below using blanched almonds). Sprinkle with sea salt and pepper and bake in the oven for 30 minutes or until golden brown and crispy. Remove from the oven, set aside to cool for 5 minutes and serve.